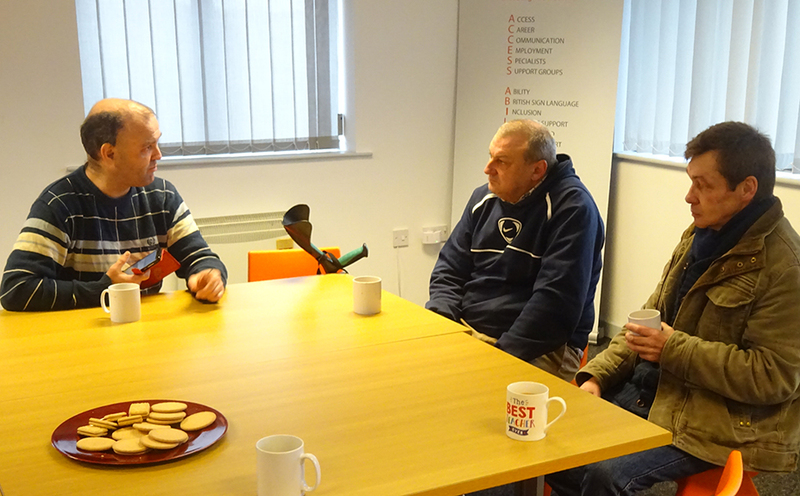 Our volunteer-led Chill and Chat group meet every Friday at our Blackburn office, open to anyone who is interested in socialising. Grab a brew and a biscuit and have a natter, with a special activity such as arts and crafts, gaming and more, on each first Friday of the month. Each Friday 10:30am – 12:30pm at 1 Towers Court, Duckworth Street, Blackburn, BB2 2JQ. Check our Facebook for upcoming activities. Sessions are free and anyone is welcome to join. Feel free to pop in or get in touch if you would like more information.